What Mary Loves: Promo Alert: Max's Chicken All-You-Can stars this July 17! 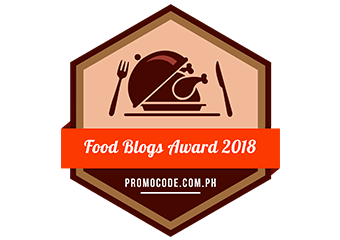 Promo Alert: Max's Chicken All-You-Can stars this July 17! THIS. IS. IT. The wait is over. (Sort of.) 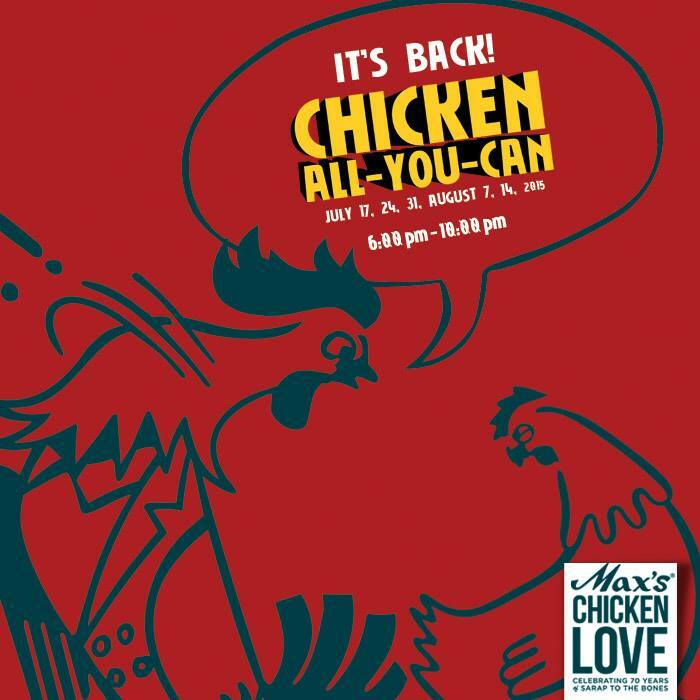 Max’s has announced the start of its well-loved Chicken All-You-Can promo. The chicken lovers have spoken and they chose Friday as the Chicken All-You-Can day! So mark your calendars now. The feast will start on July 17, 2015 and will continue every Friday until August 14, 2015 from 6 PM to 10 PM. For only PHP229, you get served a quarter fried chicken with a glass of any Pepsi product. You could request for another fill of quarter fried chicken when you finish the one on your plate. And just like any eat-all-you-can promos, sharing is not allowed. 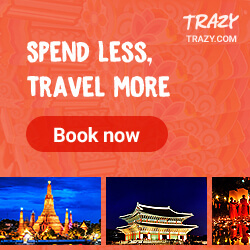 This is also not available for take-out, deliveries and conjunction with any other existing promos. See you soon, fellow chicken lovers! I’m targeting to finish 2 whole chickens (8 servings) this time.